Have you ever dreamed of attaining a magic through which you can solve all problems in your lives? Yes, we all dream of it sometimes or the other – when everything is going wrong in our life on a particular day, week or month, when we or someone in our family is in ill health, or when we are in a sad state of mind. However, we become even sadder when we realize that such a magic doesn’t exist! What if I tell you that it exists? You won’t perhaps believe me; but you will certainly believe a great visionary like Shirlee Hall telling about it through her book “Baba: A Magical Cat with a Message”! Baba: A Magical Cat with a Message is Shirlee Hall’s 7th book in which she has assured that a healing energy exists which we can attain through spiritual enlightenment, by elevating our soul. This magical method is told to her by a cat named Baba, of whom Mama Shirlee is a pet. Mama Shirlee learns a lot of wisdom from her owner Baba and realizes that he has attained a level of wisdom that no human has attained. Baba is a very thoughtful cat and knows everything about body, soul, mind, pain, healing and spirituality, and goes on sharing his knowledge with his pet, Mama Shirlee, from time to time. When you will read this book, you will be overjoyed that something called spiritual healing can indeed make your life not only better, but the best. Till date, you believed that pains could only be relieved through doctors and medications, and it was not even guaranteed. 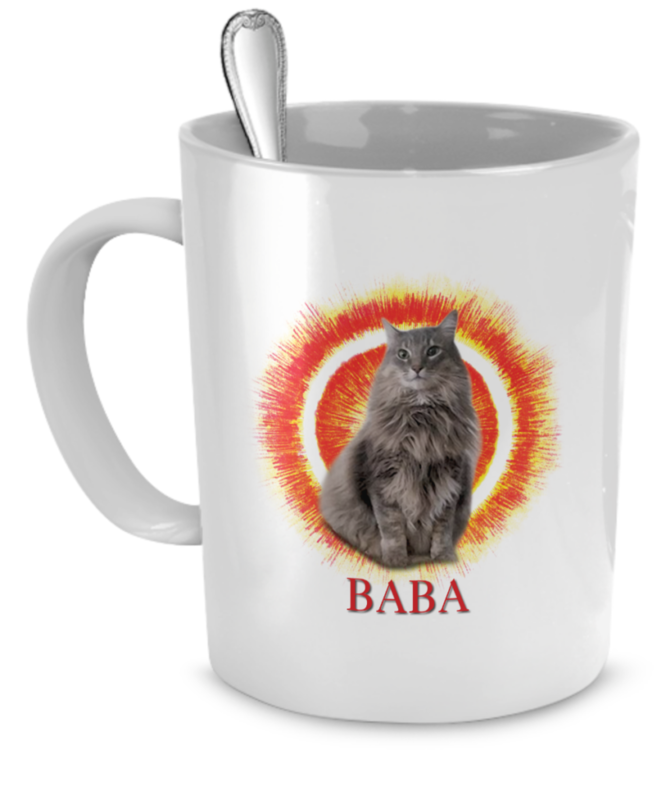 However, spiritual healing proposed in Baba: A Magical Cat with a Message is a surefire method of lessening or curing pains of ourselves as well as others. Shirlee Hall is a spiritual consultant, professional speaker and a very successful author. 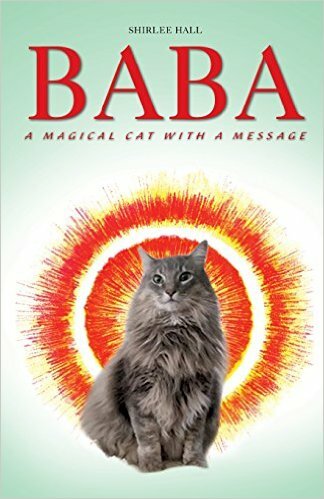 Baba: A Magical Cat with a Message is her 7th book. The book is available on Amazon as well as Barnes & Noble. You can also get it on the Store of Shirlee Hall’s website http://www.behealedforever.com, where you can also get a lot of information on spiritual healing – a way to overall uplifting of body, mind and soul. It’s the way to make our life better.